The Tilery's showroom is the destination on Cape Cod for viewing the wide variety of natural stone, glass and ceramic tile that is available within the marketplace. Hundreds of material choices are available, each in a multitude of size options. On display are the latest and newest tile designs, from hand molded ceramic walls tiles to glass and stone mosaics cut with water jet technology. 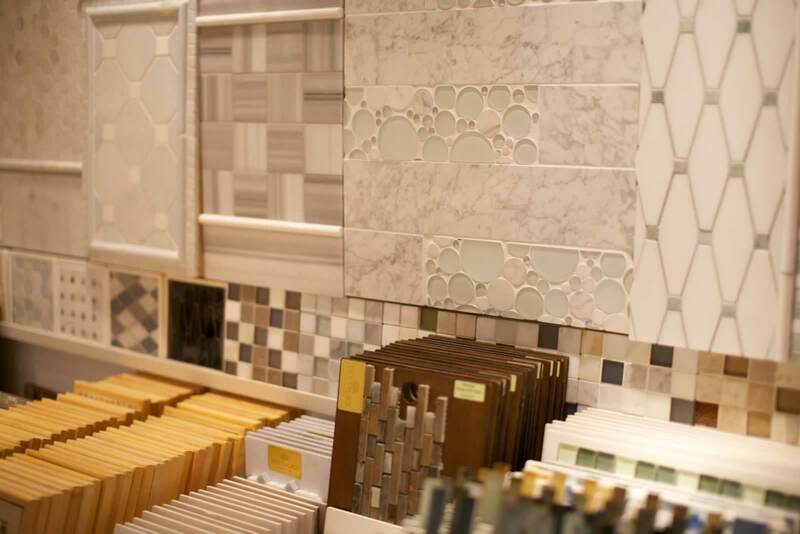 We invite you to browse through our assortment of tiles from manufacturers such as Pratt & Larson, Porcelanosa, New Ravenna, Artistic Tile, Marble Systems and more. 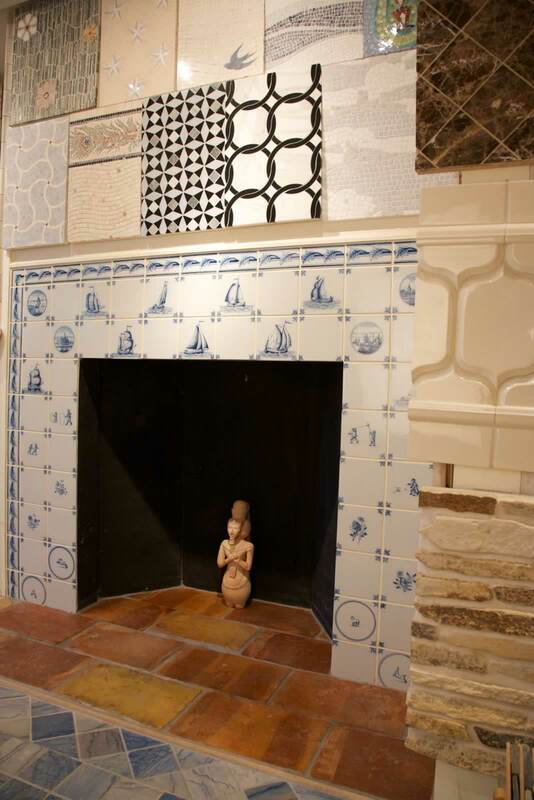 Look through our library of tile patterns and installations to get inspiration for your project. Our hours are 8:30am to 5:00pm Monday through Friday, and 9:00am to 5:00pm on Saturdays. We are closed on Sundays. We are available after hours by appointment only.